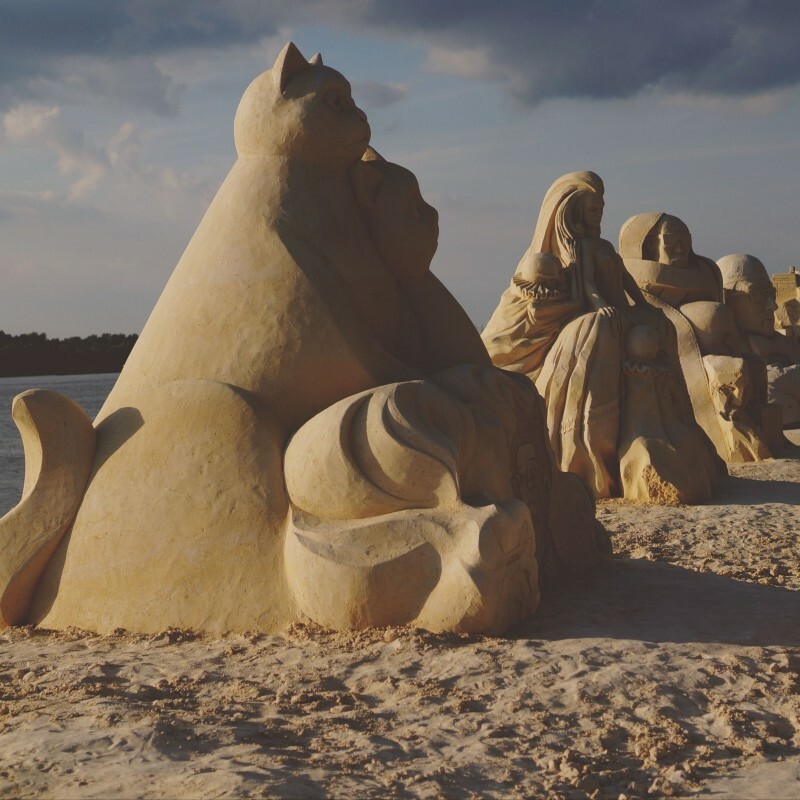 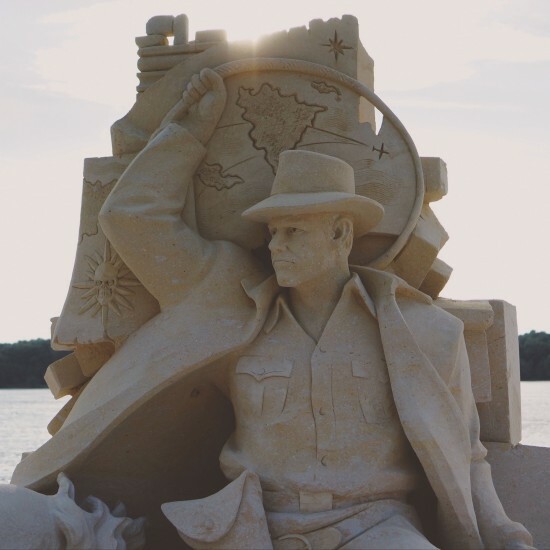 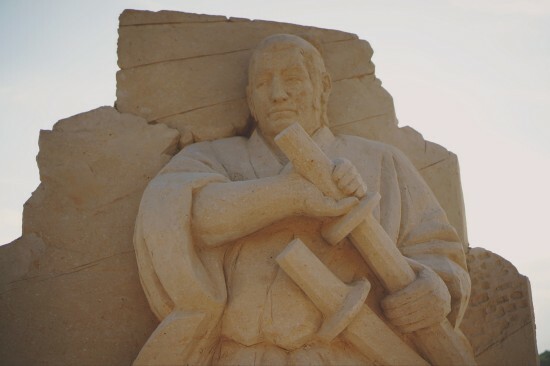 These amazing sand sculptures, each dedicated to a famous movie or movie character, competed in the international sand sculpture festival, Ruse Sandfest. 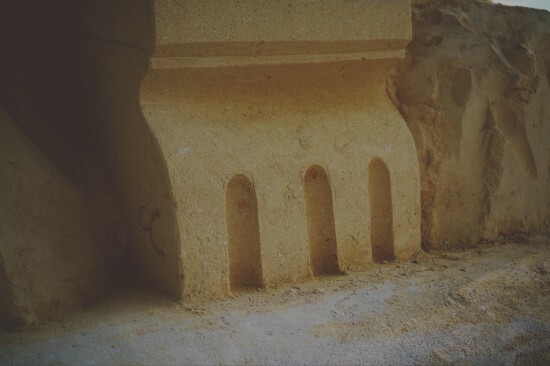 Hi, in this post I am sharing the remaining sand sculptures from Ruse Sandfest. 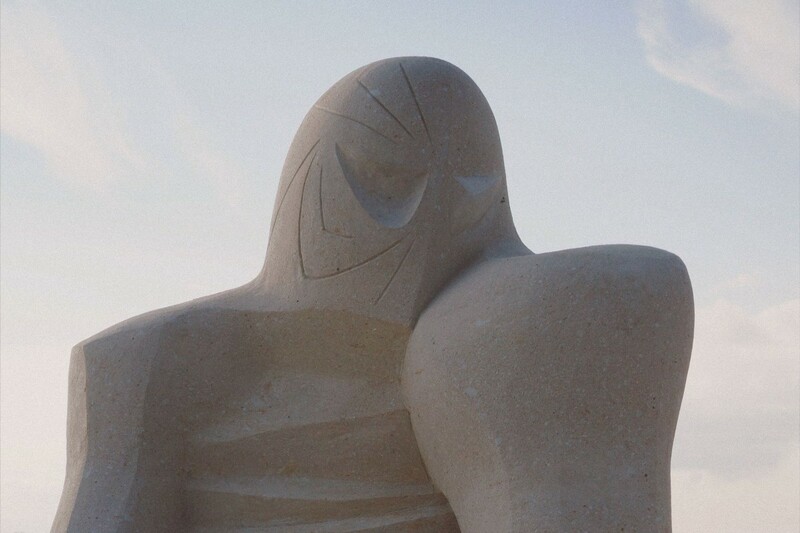 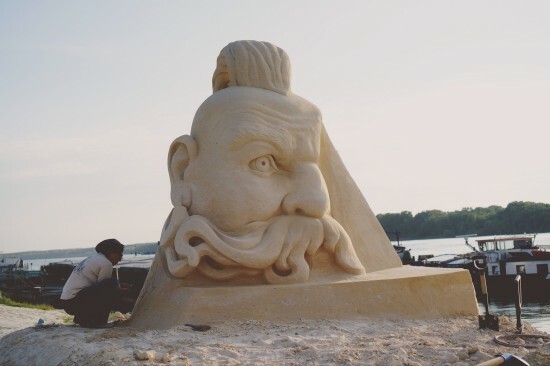 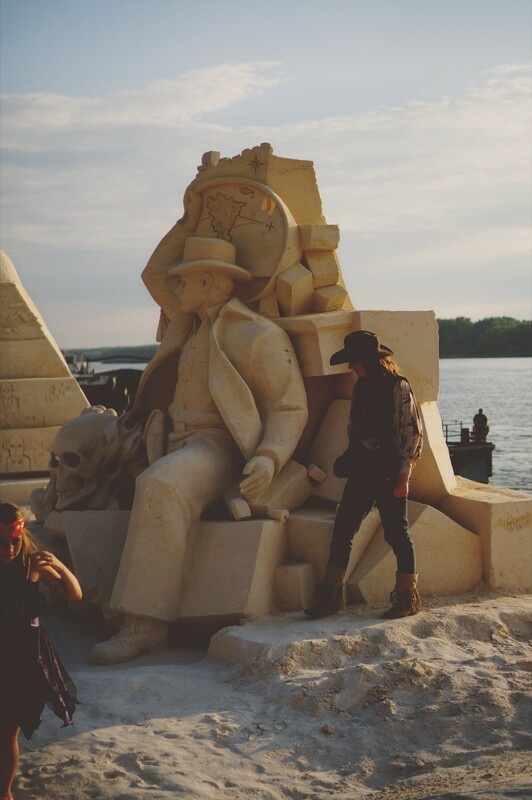 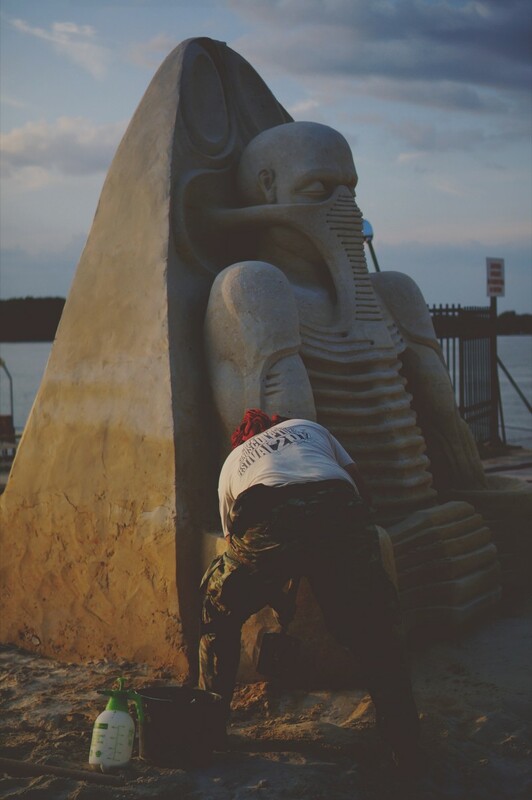 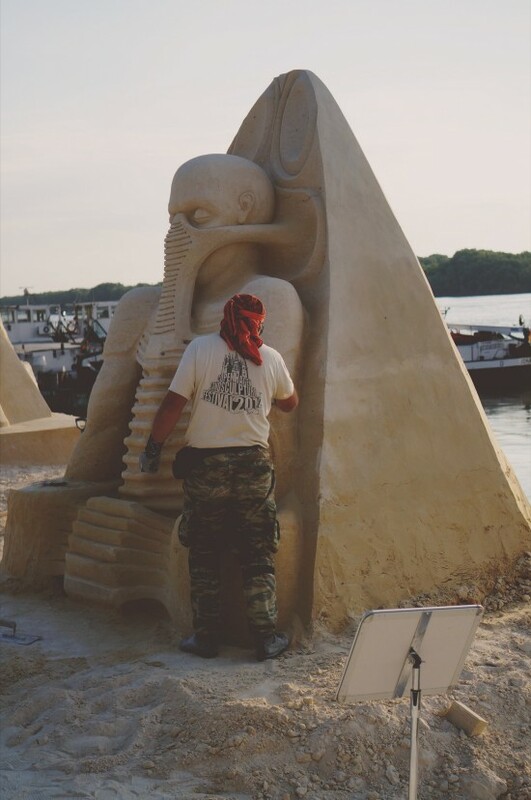 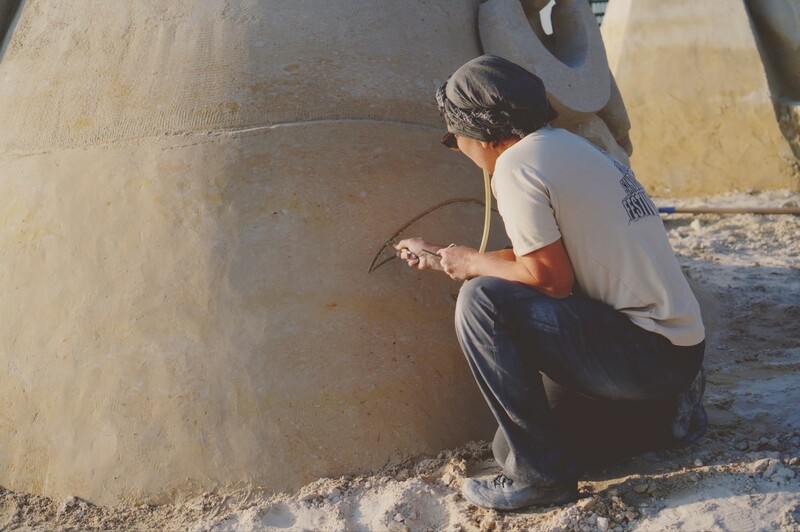 Ten sculptors from seven countries participated in the first international sand sculptures festival at the banks of the Danube river, processing an unbelievable total of 613 tonnes of sand in order to build the over two meters tall sand monuments. Cinema was the theme of the festival, meaning each sculpture was dedicated to a famous movie or movie character, celebrating the 120th anniversary of cinematography and also marking the first film screening in Bulgaria, which took place in said Ruse on February 27th 1897. 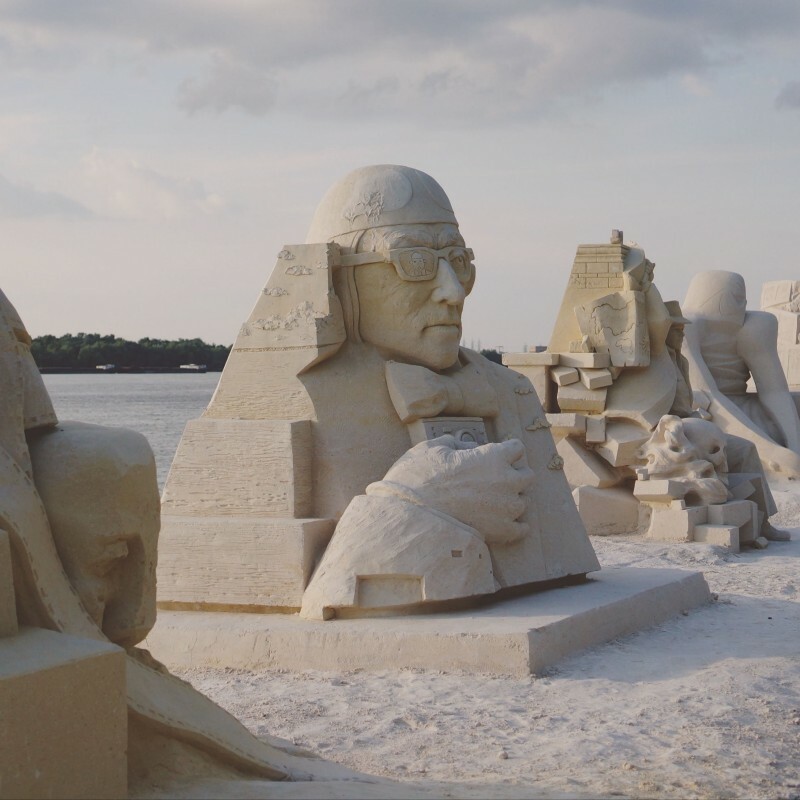 Can you recognize the movie characters these sand sculptures depict? 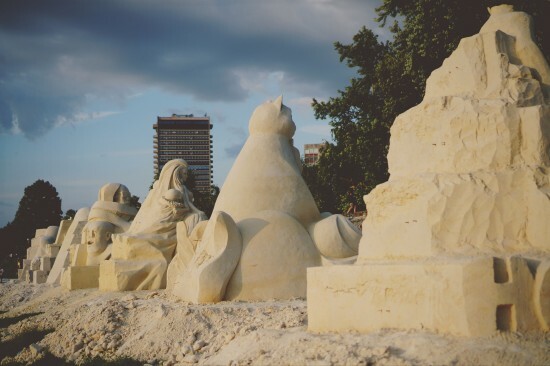 Final view from behind as seen from the Danube river. Also check out the sand sculptures of Marilyn Monroe and Marie Antoinette, the later declared as the winner of the festival, in the posts below.